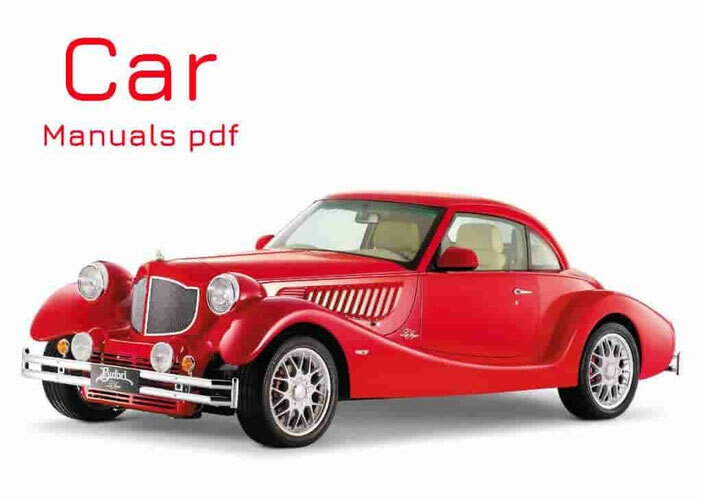 Great Wall Car Service Manuals & Wiring Diagrams above the page. The company Great Wall is one of China's largest holdings, which produces trucks, buses and of course cars. Headquartered Great Wall is located in Baoding, Hebei Province, China. The company was founded in 1996 and since the early days apply only the most advanced Japanese technology, thus quickly gained fame in the automotive market in China. Initially, the main focus of the company was the production of commercial vehicles, however, in 2002 the plant came SUVs based on the MUV and Multy Utility Vehicle. The main "star" was released Hover crossover assembly line in 2005. 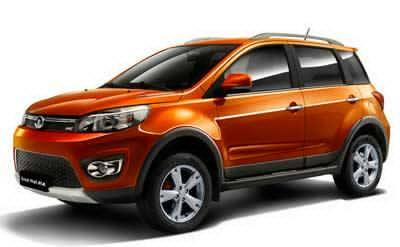 Great Wall company is constantly increasing sales and almost came close to producing one million cars a year. The company is trying to take into account the experience of the most popular and major car manufacturers in Europe, Japan and China. Numerous awards and of course ISO 9001 says about the quality of company cars Great Wall. Over 50% of the domestic market share of Great Wall Company in the East Asian region more than 60%. Haval is the Great Wall Motors' brand.